It is arguably justified that smartphones have become one of the most significant gadgets in our life as they offer us ease at every instant from information to communication, photography to gaming and navigation to entertainment. Even referring them just a phone would not be reasonable; they are rather miniaturised computers that one can carry in pockets. In fact, every sort of technological invention connects or interacts with smartphones in one way or other. It’s a bygone scenario when it was easy to differentiate between good smartphones and the bad ones. But, it will be really a hectic task if you will be asked to tweak out a smartphone that couldn’t handle even the most critical functions like making phone calls, text messaging, gaming, web browsing, light and some fun apps for entertainment. There are many more things that set apart the best smartphone from the rest like an excellent and subtle design, easily usable software and long-lasting battery life, a robust ecosystem comprising apps and accessories, and superb quality camera. Three things that excite user about the Samsung Galaxy Note 5 is its large screen, outstanding and a stylus. It is often a beautifully designed phone posses a lovely combination of metal and glass. With a gorgeous screen, Note 5 comprises a massive RAM of 4GB. Its 16-Megapixel camera is fast and full-featured so that user can take great pictures. And, the stylus that comes with the phone is exactly what was required. It wouldn’t be wrong to call this phone a worthy purchase. All newly updated iPhone 6s has got a robust design. It is often referred as an incremental model that has been introduced with pressure sensitivity (also known as 3D Touch). This touch is not something unique, but the depth that Apple used to empower this feature is something makes it apart. It is much more powerful than the previous versions. It has improved 12-Megapixel powers proceedings with advanced features like 4K video capture. Taking live photos, improved selfie experience with a flash firing display can be looked upon as user-enticing features. However, It’s far more engaging and interesting phone than any other. If you are looking for a big phone in the market, LG G4 can be your perfect match. This 5.5 inches phone resembling phablet has got plenty of rich things varying from optional leather finish to superb camera performance. It has managed to maintain a position among top phones because of the exceptional qualities it has. It comprises a brighter Qua HD screen and robust processor. 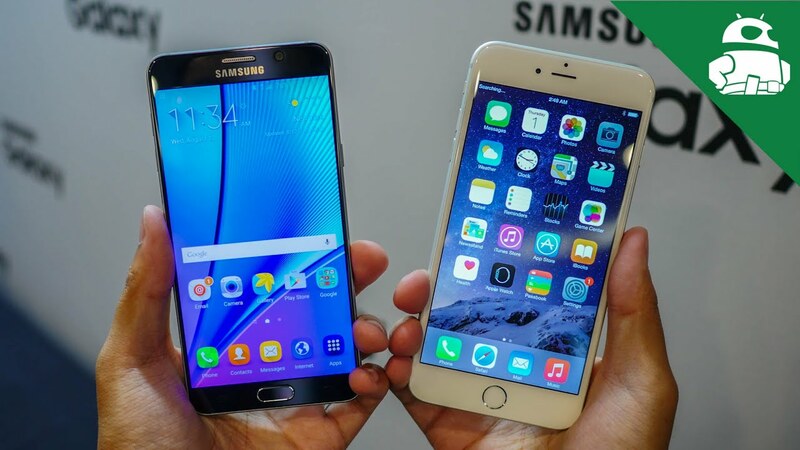 However, it’s a great performing large-screen phone, which is bigger and thicker than many renowned flagship devices in the market. It is a time-served flagship update that has swabbed away the Xperia Z3+, which was the most previous release. Xperia Z5 has made Sony updated in terms of hardware and had pushed a modification in the camera with the integration of an advanced 23-Megapixel sensor. It offers great performance with plenty of power, carrying the water-resistant capabilities for which Sony is renowned. There isn’t much change in the design, but the handset is a bagful of tech as well as ample customisation from Sony. 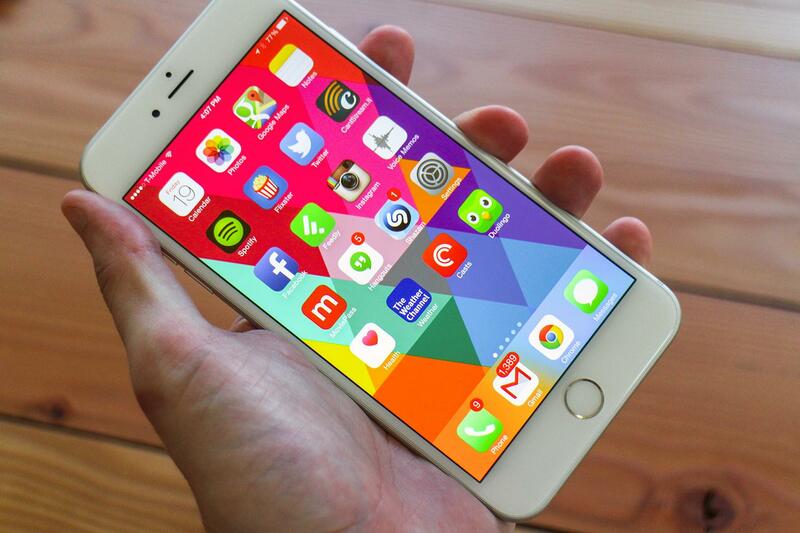 Not just bigger, Apple iPhone 6 is improved in every way. It is way much larger, thinner yet powerful and a completely power-efficient device. With an HD display of 4.7”, this iteration reflects the best iPhone experience. It has an 8-Megapixel camera with true-tone flash and focused pixels that make photography a truly wonderful experience. Full of surprising features, iPhone 6 deserves every bit of appreciation. 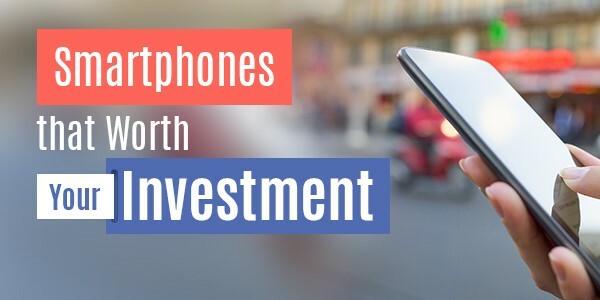 Now that you know about the phones that are worth investing, choose the one that best suits your requirements and gives the reflection of your preferences. LG G4 is a good smartphone? should I buy it.